Thank you for considering Mount Pleasant Golf Club for your special event! Separate 30 x 20 foot buffet area. The hall rental fee includes set-up, four hours and one bartender. The hall will be available for decorating one hour before the start of your event. Additional hours are available for purchase if extra time is needed for decorating purposes. Mount Pleasant Golf Club would be pleased to provide recommendations for catering and other vendors. All events must be completed no later than 10:00pm on Sunday, and 11:00pm Monday through Saturday. All beverages including juice, soda, beer and liquor must be purchased through Mount Pleasant Golf Club. The hall is expected to remain in the same condition as rented. Confetti may NOT be sprinkled as decorations. A police detail* is required for birthday parties for ages 16 to 21. We require a 7-day notice to make arrangements with the Lowell Police Department. The Manager will inspect the room for cleaning problems or markings on the doors, walls, tables, chairs or the restrooms. An extra cleaning charge for damages will be billed approximately 7-10 days after the event. 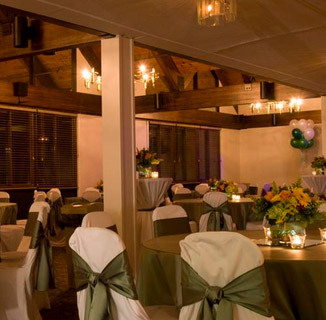 Hall Rental – $500.00 – The hall rental fee includes set-up, four hours for function and one bartender. Thank you for your interest in Mount Pleasant Golf Club.